Last year I missed the boat. Not quite, but I could have done better. 2009 was my first year vegetable gardening on two raised 4-foot square beds and on another larger ornamental bed that I’d rescued from the weeds the year before. I’d intended that former weed bed to become a perennial asparagus bed, but I missed the deadline to plant the crowns. But that’s how it was… I kept missing planting deadlines all year. Including putting in a fall garden, because I didn’t realize that I had to start thinking about that in the middle of the summer! 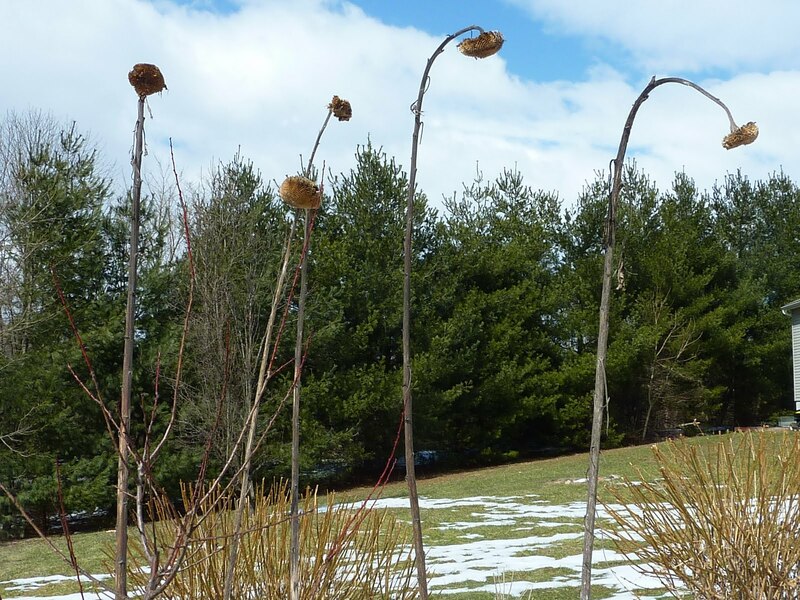 My most striking example of ill timing — which I left in the ground as an inspiration for 2010 — was my sunflowers. I sowed Mammoth sunflower seeds so late that I had only three days to enjoy the fully grown plants before autumn started to hit. So this year I’m paying VERY close attention to planting inside dates, to sowing outside dates, to transplanting dates, and to the information on seed packets. A good planting calendar is one of our most important gardening tools. And it’s a free! 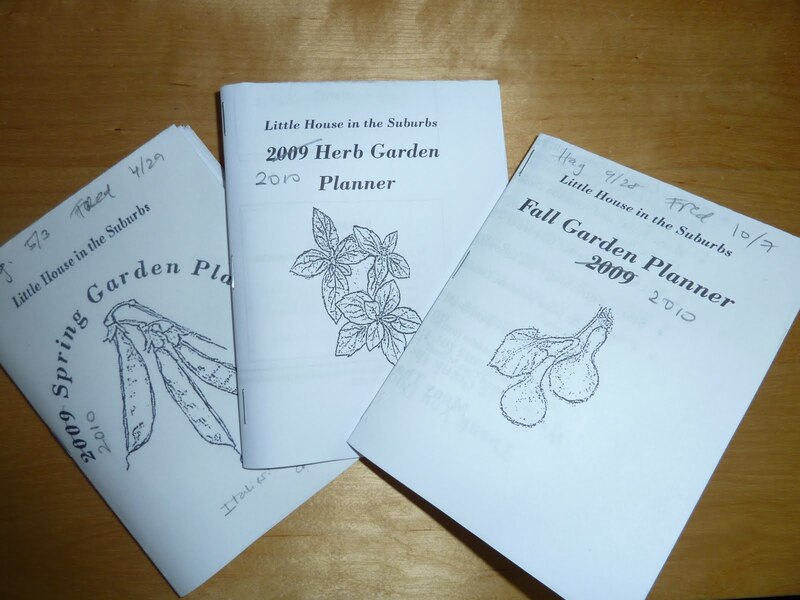 Yesterday I found a very useful resource on a blog called “Little House in the Suburbs.” Their spring planting calendar is really cool, as well as their fall planting calendar and their herb calendar. (Don’t mind the 2009 date: you fill in the dates yourself based on your local frost dates.) And, if you’re more experienced than I with planning ahead, they also offer a really cool succession planting spreadsheet. To find your spring frost dates in Maryland, visit this page at HGIC, and for fall frost dates, this one. Because I’m still a newbie gardener, in 2010 I’ll be sticking with the 10% dates… at least until I become well versed in the art of protecting my seedlings from frost. ← The Seeds are coming! The seeds are coming! http://roostershamblin.wordpress.com/ would you please read my blog about everything chicken. I have been raising more than 50 breeds of chickens 40 years. Thanks, Rooster; it's an interesting blog and packed full of chicken information! Please do try to keep comments here focused on responses to the gardening posts though, thanks!